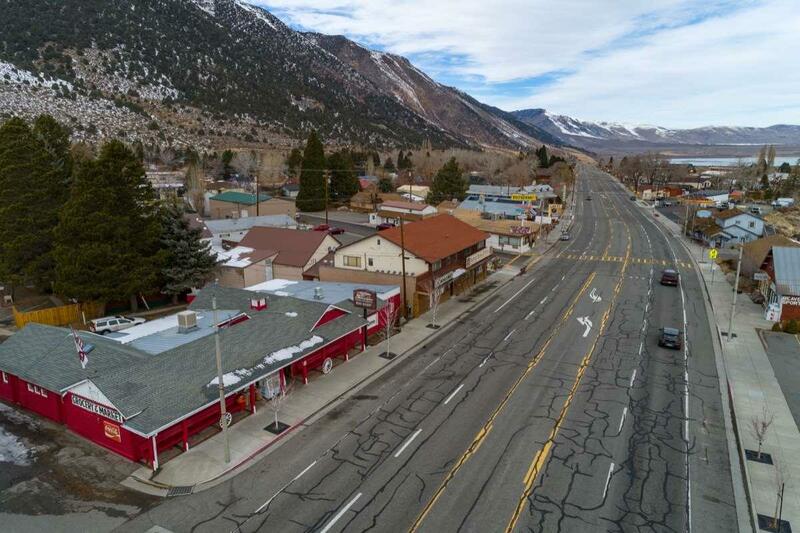 This is a rare opportunity to acquire an exceptional business in a beautiful mountain community. 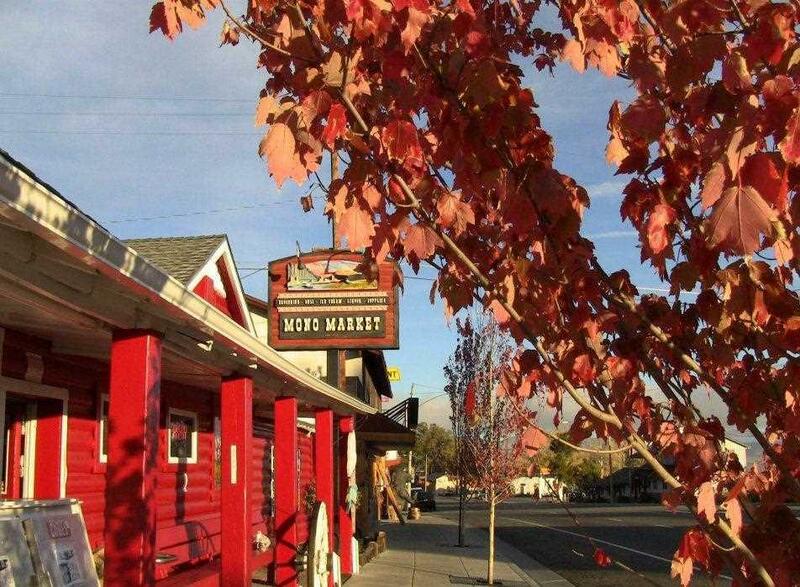 Enjoy life in a small town while benefiting from the ever-growing tourism in the Eastern High Sierra and Yosemite National Park. This unique market enjoys a loyal local following while catering to a broad array of outdoor enthusiasts, international visitors, and other travelers. Focusing on packaged foods but also serving renowned deli favorites, the store offers the only fresh produce and meat, off-sale liquor, and lottery, in a 30-mile radius, with the nearest big box store over 100 miles distant. This is a once in a lifetime opportunity to own an income producing business while living a laid back, but adventurous, mountain lifestyle in the Eastern Sierra and gateway to Yosemite! Millions of visitors travel through Yosemite National Park each year assuring a lasting supply of customers. This business is well established, historical, profitable, and includes the sale of the structures and land that encompass it. Its the whole package!!! 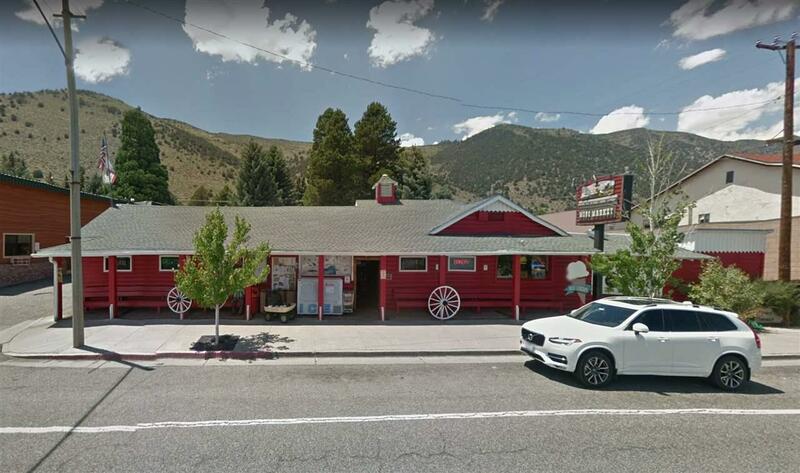 The historic building is 5,000sf with 3,000sf of retail space sitting on 115 ft frontage along the iconic Interstate Highway 395. Modern refrigeration, two newly updated POS stations, efficient lighting & ventilation, and a full kitchen are some of the features. 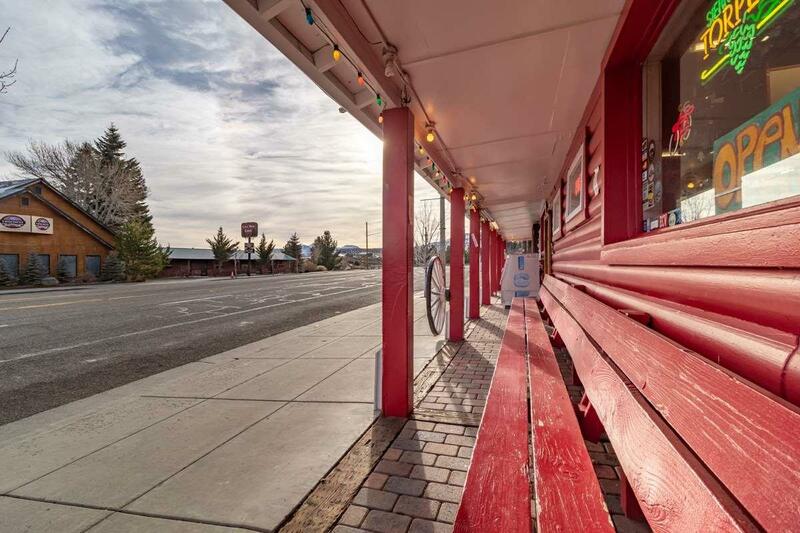 On property parking limited to 3 spaces, but there is ample parking along the frontage Hwy 395. Mono County Liquor License include in the sale! Visit www.LeeViningMarket.com to see more!